This is a sponsored conversation written by me on behalf of Sevierville, TN . The opinions and text are all mine. I love exploring places that I can do a wide range of fun activities and experiences in one area. Whether it’s enjoying the great outdoors with your family or taking a break to relax at a spa, maybe even some shopping. (You never know shopping may be the way you relax.) 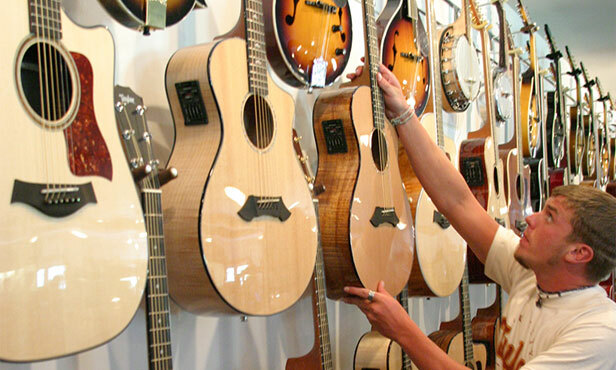 There is something for everyone in Sevierville Tennessee, your hometown in the Smokies. There are some great annual events like Smoky Mountain Harvest Festival, Bloomin’ BBQ & Bluegrass, Winterfest Celebration or Springfest to name a few. But my dream vacation to Sevierville would look a little something like this. It would involve me and my extended family renting a huge cabin in the woods so that we could enjoy the privacy and the ability to be as loud as we want while we are visiting. 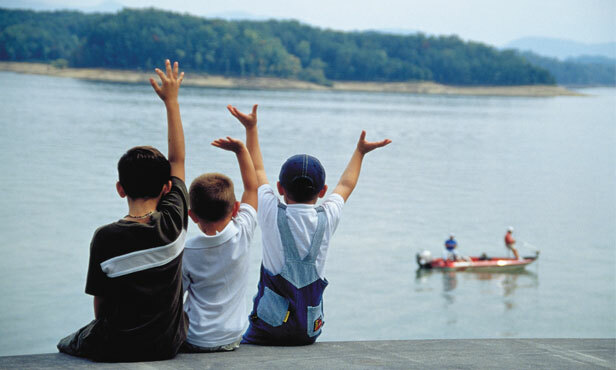 Somewhere near the river or near a lake so that the kids and men can go sit and fish for hours. No worries if they didn’t catch anything because we can stop into one of the many farmhouse’s for dinner with mountain cuisine and relaxed dinning. Maybe swing through historic downtown Sevierville so that we can take a picture with Dolly Parton’s famous statue. 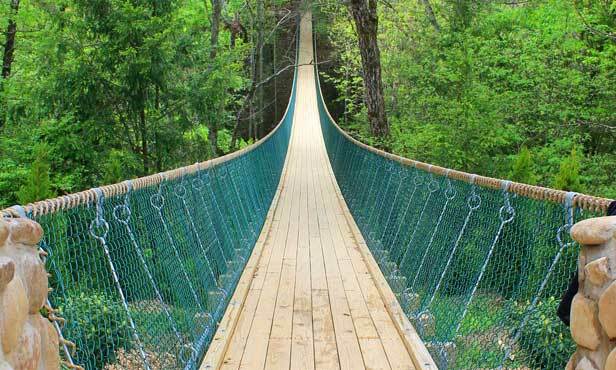 The next day we would face my fear of heights head on by crossing the longest swinging bridge in the USA at Foxfire Mountain Adventures. Maybe I’ll make a wish first on the wish bridge to make sure I don’t fall. There is lots to do out there, our group could go zip lining and just play fun games around the grounds. I’d also love to take a helicopter tour of the area during the fall so we can see all the changing leaf colors. I imagine it would look like a painting across the landscape. After I’ve thoroughly stressed myself out on the swinging bridge and in the sky I’ll book myself a spa treatment to relax and let them push and pull the stress right out of me. Let everything melt away in a serene atmosphere. Maybe I can slip a nap in there too while there are no kids present! Of course I could relax my other favorite way, shopping. This is my husbands least favorite way for me to blow off steam. I even tried to tell him I was getting exercise with all that walking and lifting bags, but that didn’t go over too well. Sevierville is known for it’s great shopping. With the Tanger Outlets and lots of unique shops to choose from, you’re sure to find something everyone will enjoy. Perfect if you’re on a girlfriends getaway too. At least you’ll know there won’t be any husbands and children whining to hurry up. So that’s my idea of an awesome trip to Sevierville Tennessee. What would you do while you visiting the area? Check out these great videos to start planning your trip. Also check out our Pinterest Visit Sevierville Board for more inspiration. 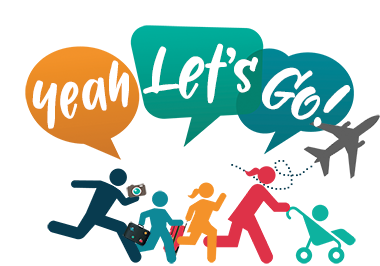 Follow Yeah, Lets Go!’s board Visit Sevierville on Pinterest.